Why Are Litigation Support Service Companies So Popular These Days? Why Are Litigation Support Service Companies So Popular These Days? Why Are Litigation Support Service Companies So Popular These Days? 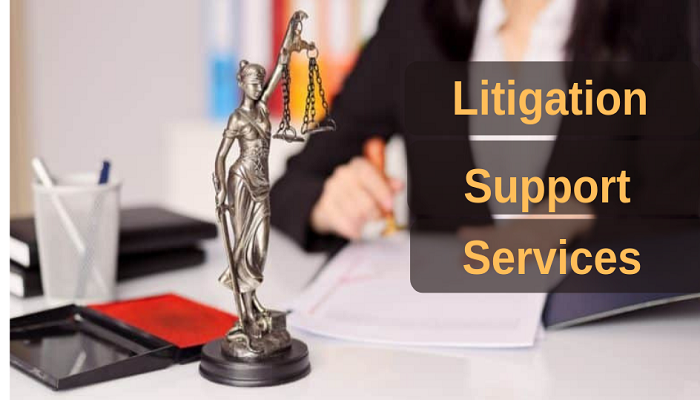 Litigation support services are meant to assist law firms and make the legal proceedings function smoothly which otherwise would have been very complex. There are major four cases where litigation support service companies render their services because they are highly sought after. When there are numerous witnesses to dispose of litigation services to come into the picture. There are some cases which require hundreds of witnesses at this time litigation support service companies offer legal staff and additional attorneys to facilitate the court proceedings. When the attorneys are in short of time to prepare the case and there is no possibility of a later date, the litigation support services offer assistance in the form of additional attorneys and other staff to help prepare the case in a relatively less period of time. When there is a lot of money at stake and the case is really important, more staff and attorneys get involved through the litigation support service companies to make the court proceedings function without any stress or uncertainty. Litigation services are more than often offered for complex and rare cases which need external help. These days the litigation support service companies are plenty in number. There are numerous law firms and other companies these days that require such expertise. While sometimes the home cases are resolved like this, outsourcing has recently played a very important role. These days law firms abroad are continually reaching out to companies in India for all their litigation support work. At such times the companies in India are explored to a wide variety of cases and also the options of earning more money. While outsourcing, foreign companies are constantly in search of trustworthy and reliable support companies that would ensure the confidentiality of client information. The client’s information is the base or foundation for the case which if manipulated can cause a lot of misery for the foreign and also the litigation support company. The popularity of the litigation company is primarily because of the able and qualified staff and attorneys working as a team to resolve the most complex matters. There are numerous advantages associated with using the services of the litigation support service companies. Few of which include access of qualified staff along with resources to handle big projects, reduced costs on outsourcing rather than paying abroad for additional staff, better management and turnaround for the project documents, making use of better support services and also the ability of small firms to compete with larger ones. These days every small and big firm is striving to make a mark for itself in this excessively competitive world. 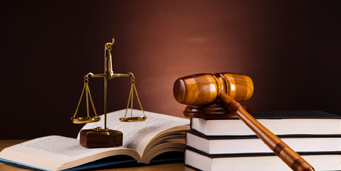 At such times ensuring you seek help from recognized litigation service companies is essential. One of which is Legal Support World. Legal Support World is extremely popular for delivering quality service at a very cost-effective rate. The team is very well-equipped to handle outsourced projects and is conscious enough to deliver within timelines. Reach out to Legal Support World for quality work which is unique and praiseworthy. Litigation support services are numerous depending on the kind of law firm or company served. Legal Support World has delivered and continues to deliver quality outcomes devoid of competitors.